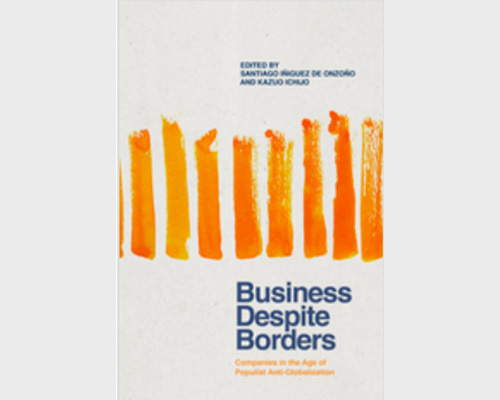 In Business despite borders. This chapter exploresa new understanding of diversity and identityto effectively include diversity in corporate life.The chapter also explores the concept of collec-tive individualism, which balances our desire forcommunity with our individual needs. (PalgraveMacmillan 2018).